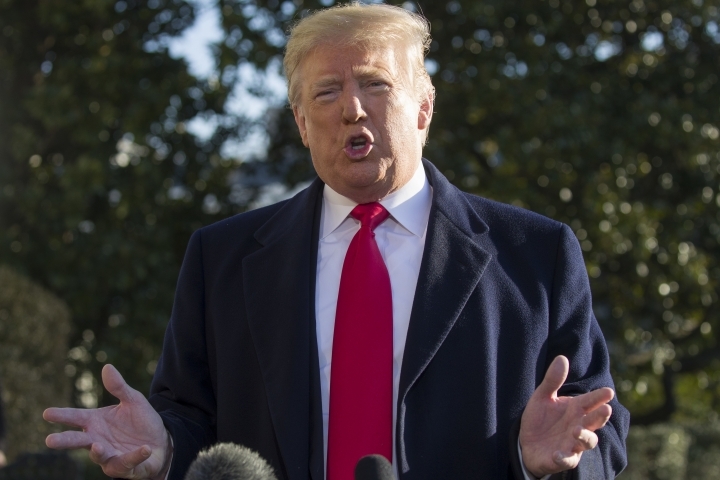 House Speaker Nancy Pelosi and Senate Minority Leader Chuck Schumer say Democrats should be given equal airtime after TV networks air President Donald Trump's scheduled address to the nation Tuesday night. The Democratic leaders released a joint statement Monday, a day before Trump plans to brief the nation on his plans for a U.S.-Mexico wall and the status of the partial government shutdown, now in its 17th day. 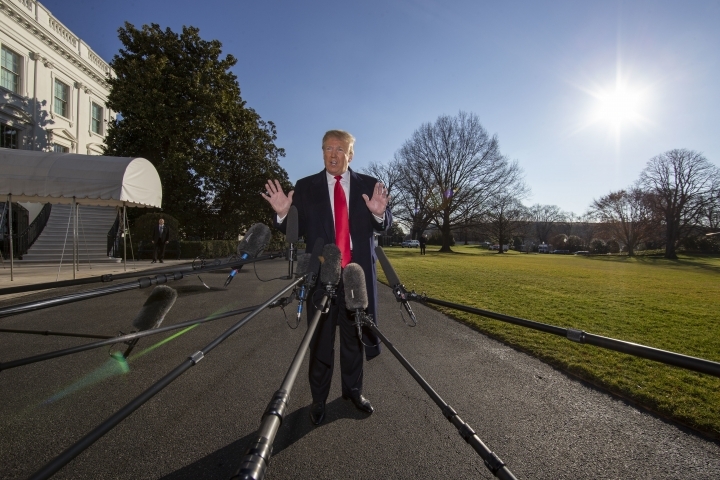 He plans to argue Tuesday that the "crisis" at the border requires the border wall he's demanding to end the shutdown. Pelosi and Schumer say if Trump's past statements are an indicator, his address will be "full of malice and misinformation." 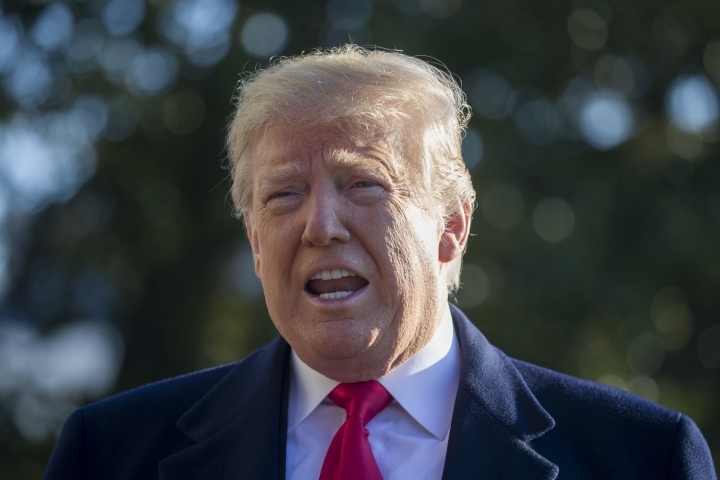 President Donald Trump's prime-time address to the nation about the southern border will be aired live Tuesday by the major broadcast and cable television networks. 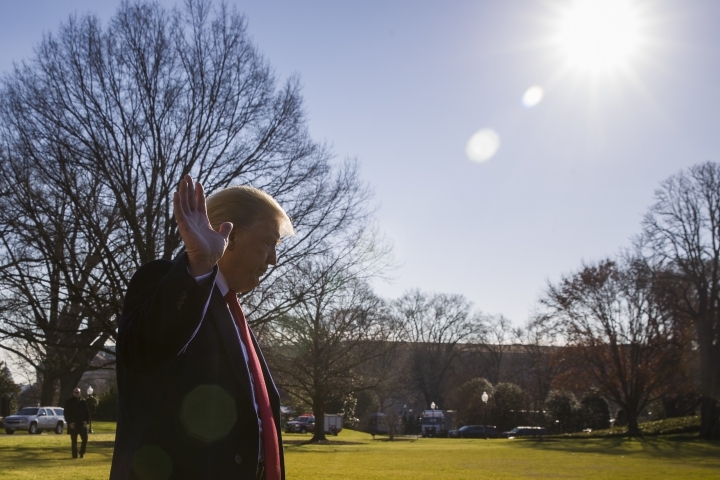 Representatives for ABC, CBS, CNN, Fox Broadcasting, Fox News Channel, Fox Business Network, MSNBC and NBC confirmed plans to air Trump's address Tuesday night. Trump tweeted that he will speak at 9 p.m. Eastern. The IRS may recall a large number of furloughed employees to process returns — probably without pay — in accordance with its contingency plans. But with the shutdown in its third week, concern was growing that hundreds of billions of dollars in refunds would be delayed until the shutdown ends because funding for them wouldn't be available. 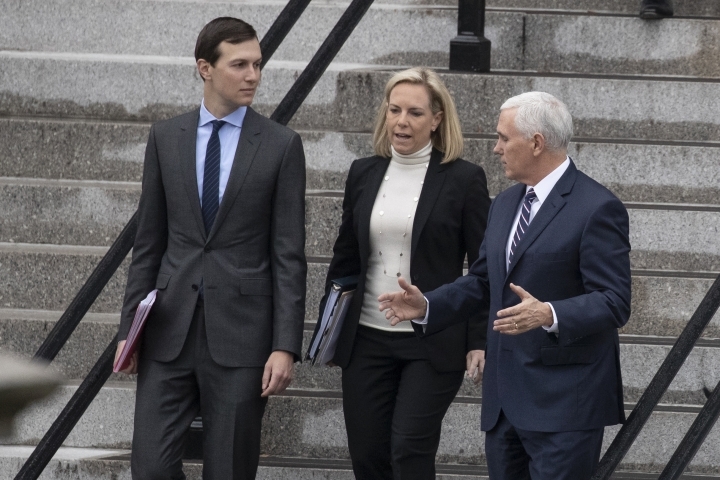 Vice President Mike Pence says the White House is looking into the legality of declaring a national emergency to circumvent Congress and begin construction on President Donald Trump's long-promised Southern border wall. Pence says the president has invited Democratic leaders Chuck Schumer and Nancy Pelosi back to the White House to continue their discussions. But he says Trump isn't budging on his demand for billions for his border wall. Sanders says Trump will "meet with those on the front lines of the national security and humanitarian crisis. More details will be announced soon."